The Witcher 3: Wild Hunt is certainly looking as one incredibly amazing game, and everyone with even the slightest interest in RPGs, fantasy or adventure should enjoy. 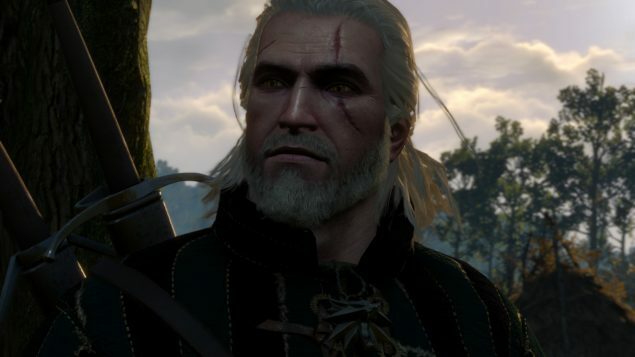 Even if certain aspects of the game on the visual front could have been somewhat better on the PC version, it does not and should not subtract from the absolute beauty of the Witcher 3 neither as an amazing adventure title nor on its artistically visual brilliance. Regardless if it might not be the most technically cutting title that many have been expecting it is still one gorgeous looking game in so many ways.